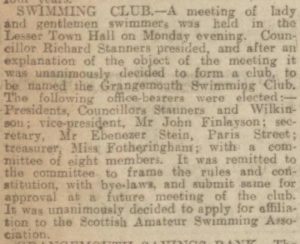 Grangemouth Amateur Swimming Club was formed on Monday 15th September 1924. 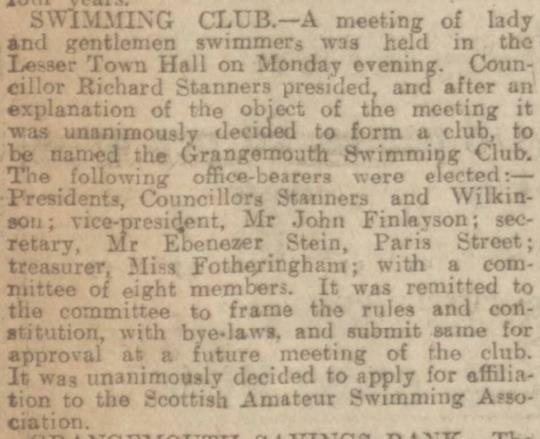 On the 15th September 2019 we will be 95 years old with our centenary on 15th September 2024. Our 100th year will commence on 15th September 2023.